Love working with members of the public? Committed to the highest possible standards? Interested in a career that could take you places in almost any industry or sector? If yes, you could be a prime candidate for a career in customer service! 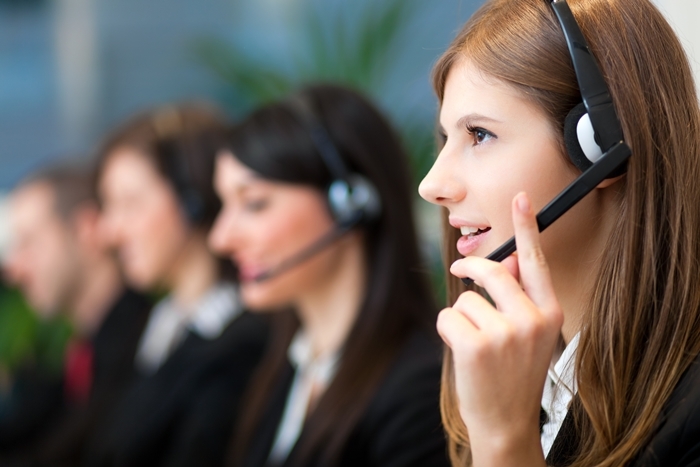 Customer service represents the single most important element of the wider customer ‘experience’. Now more than ever, most consumers agree that they’d prefer to pay higher prices and receive great customer service, even if savings were available elsewhere. Those who work in customer service carry out a variety of essential roles, which come together to form a cohesive package. From the first second the customer contacts the business to the moment they leave, customer service delivers the first, last and every impression they’ll remember. Customer service is the quintessential example of an instance where the customer is always right…even if they’re clearly in the wrong. Succeeding in a customer service setting means not only having a passion for people and desire to delight, but also having unbreakable patience. It’s a case of doing whatever it takes to ensure the customer leaves satisfied, even if it means biting your tongue in the process. Most customer service workers join the industry at an entry-level positon, providing direct customer service for around £15,000 per years. Senior customer service advisers generally earn £20,000 or more, team leaders may earn around £25,000 and customer service managers in excess of £30,000. There are also plenty of senior management and executive positions in customer care, which may attach salaries of more than £50,000. You absolutely have to get a kick out of helping other people to make it in customer care. After all, it’s your job! Working directly with members of the public will always be challenging, given the way in which every personality you come across will be unique. However, to master the art of customer service is to become an incredibly valuable asset in the eyes of employers. While it isn’t strictly necessary to study customer service to work in the field, a recognised qualification could make a real difference to your career. Whether looking to secure your first job or in pursuit of promotion, a strong educational background will ensure you stand out as a committed candidate. Brentwood Open Learning College is committed to providing only the highest-quality distance learning programs on the market. Study in your own time from anywhere in the world for a recognised customer service qualification. 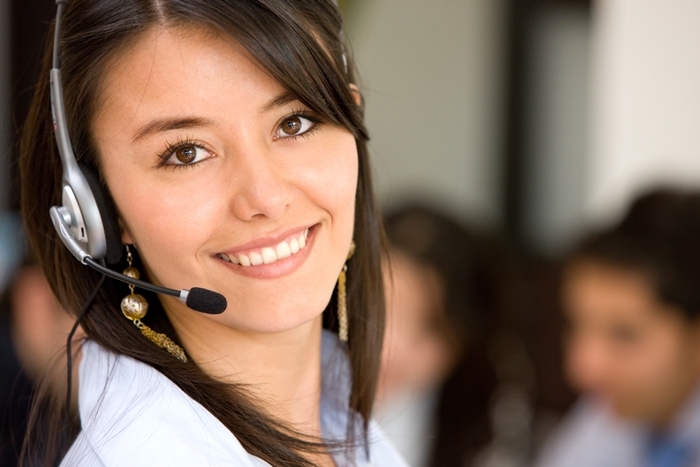 Study contemporary customer service at the highest level and turbocharge your career prospects. Our Level 4 Diploma is packed with essential theory and exclusive industry insights. Our intermediate Customer Service Certificate is ideally suited to existing members of the workforce and newcomers alike. Pursue promotion or your first job in the industry, with a superior qualification on your CV. With a strong focus on call centre skills, this intermediate course is perfect for those looking to climb the ladder in a telesales or customer service setting. We also offer an entry-level Customer Service Course, developed by renowned academics and industry leaders for a valuable introduction to the profession. Our Level 1 Course has been designed to lay a strong foundation, for further study and exploration of the subject at a higher level. Why not take the opportunity to study customer services 100% free of charge? Our exclusive short course is up for grabs right now, with nothing to pay and no strings attached.